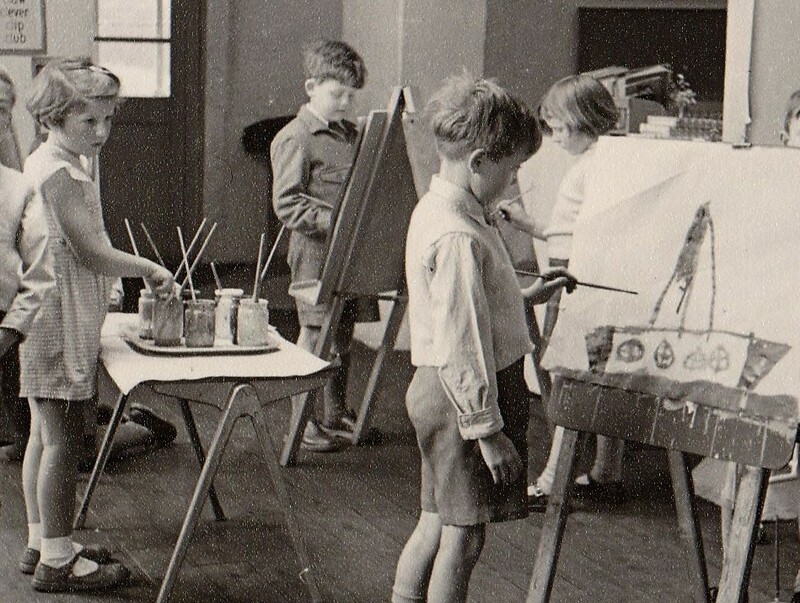 Back in 1957, at Hall Green Infants in Birmingham, I created my first piece or artwork (That's me at the back!). Now some 60 years further on I still have problems painting ships & boats!. As with many other members, once I left school my interest in art seemed to wain and it wasn't until about 25 years ago that I refreshed my interest and started to lean to paint again and then joined the Exmouth Art Group back in May 1995. 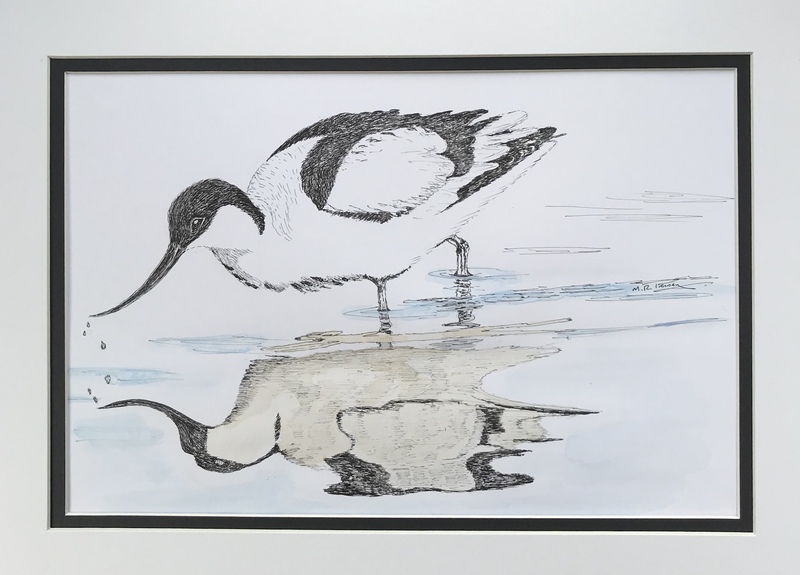 With a career that involved sitting at a drawing board and having skills in technical drawing much of my work still is of City-Scapes and Buildings all drawn in Pen & Ink with a watercolour wash. More recently trying my hand at some of the bird life on the River Exe in Pen and Wash.
A residential course at Dartington Hall led to a change in style with again paintings of Landscapes and Birds but this time using Pastels. A new medium I quite enjoy but still have lots to learn. 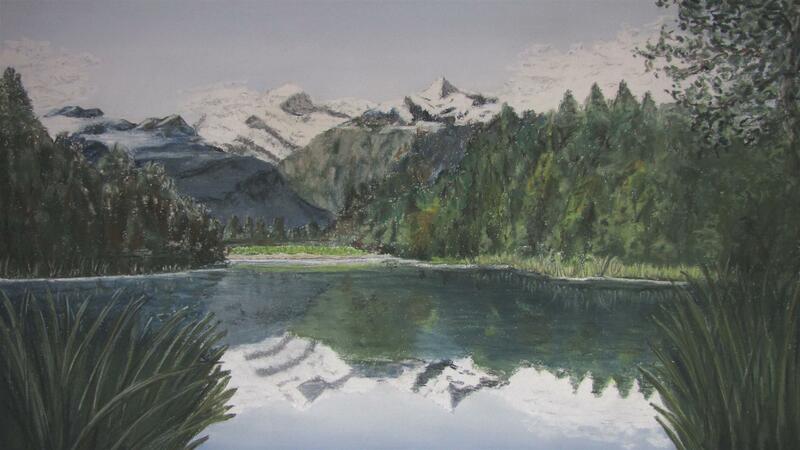 An enthusiastic amateur that primarily paints for my own pleasure ………. and there is still no evidence of any boats in my paintings! 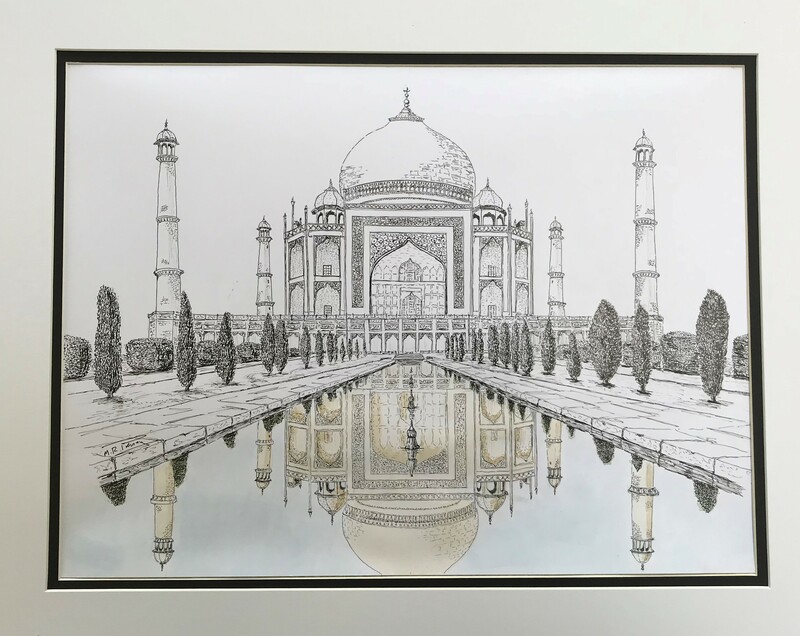 The Taj Mahal in Pen & Ink with Water Colour wash.